your supplier of precision-engineered components and assemblies. We have been in business as a reliable partner for precision engineering technology and as a manufacturer of high-quality components and assemblies for machines, tools and instruments since 1966. 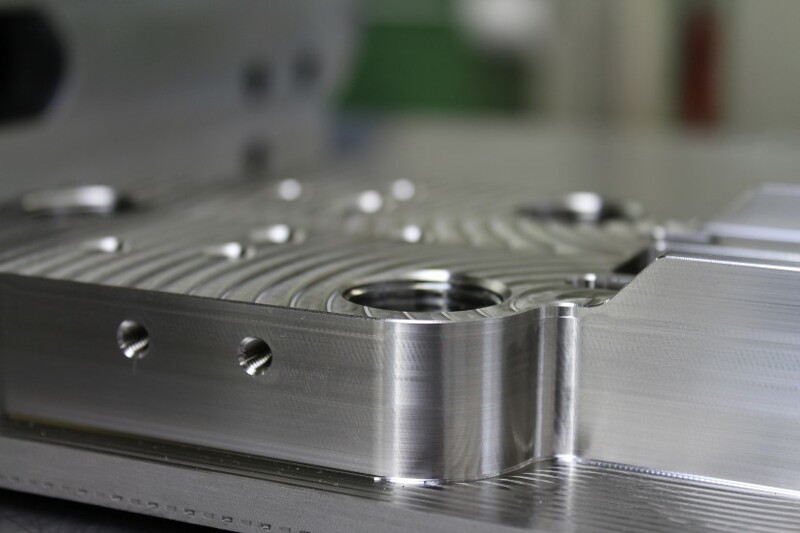 You can come to us for all your machining requirements (CNC milling, CNC turning and grinding), which we produce exactly to customer specifications, in an adequate manner, to a consistently high level of quality and at the right time. We make turned and milled products from a range of materials including stainless steel, engineering steel, aluminium, copper, bronze, brass and various plastics. Are you active in the medical sector, textile industry, high-tech industry or the petrochemical industry? Or do you operate in the aerospace industry or the energy market? Do you produce electrical systems, or do you specialise in manufacturing plant and equipment? We know these markets intimately. We deliver custom products and contribute ideas to customers: from the prototype stage through to serial production. How do we achieve this? By efficiently managing our production resources, performing quality checks after each and every process step, digital document management, deploying highly qualified employees and direct communication with customers. We are certified in accordance with ISO 9001 : 2015. This guarantees you short turnaround times, high delivery reliability and an attractive price. 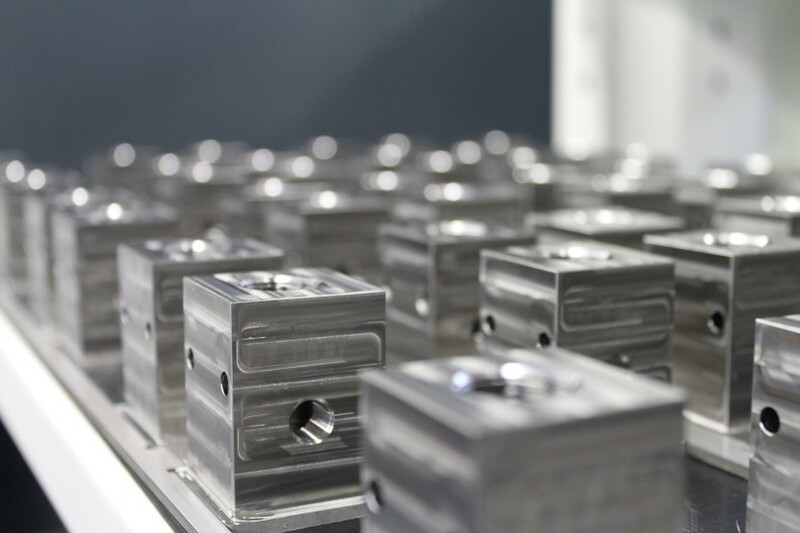 Our Competencies Machining CNC Turning and CNC Milling Prototyping From an initial idea to a prototype, and then serial production. Serial Production Fast and efficient delivery of small and large series. Spare parts Manufacture and refurbishment of wearing parts Fast-track delivery Do you require products quickly? Call us! Learn more about us and our approach. Our goal is 100% customer satisfaction. If you require more information after viewing our website, please contact us. We look forward to showing you our capabilities. If you submit an enquiry to us, we will be delighted to send you a non-binding quotation for your exact requirements. Send us a (working) drawing and a 3D model and we will react promptly! 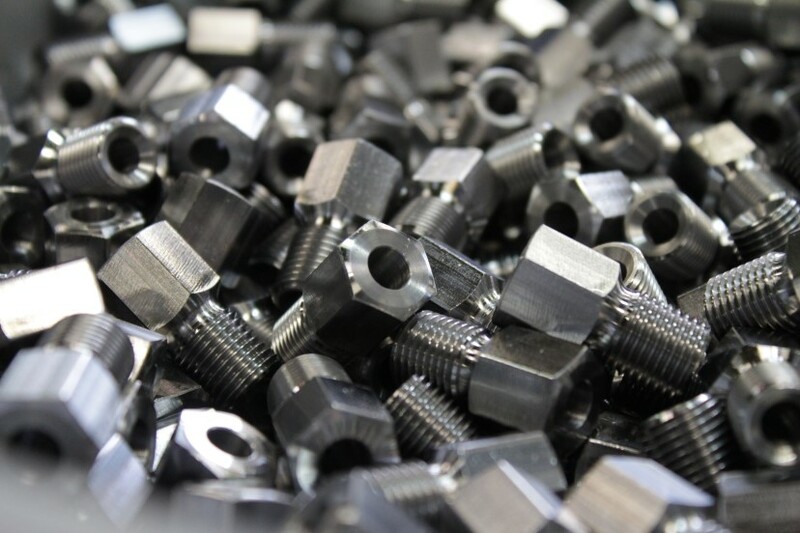 We have extensive experience in machining metals and engineering plastics. We manufacture large numbers of new products every day. We would be glad to advise you on the optimum choice of materials and manufacturing methods. Do you construct machines, or do you require parts? Send us drawings and/or CAD files and we will be delighted to draw up a non-binding quotation for you.